Windana’s work is overseen by a committed Board whose members provide strong governance and strategic guidance to Windana. All Board positions are honorary and we value the contribution made by past and present Board members. Board meetings are held monthly with an annual general meeting scheduled in November of each year. Jenny has been Chair of Windana for the last six years, and a Director of Windana for 16 years. She has a depth of executive experience having worked in the public, private and community sectors. She has specialist skills in Human Resources Management, particularly Executive Search, and deep experience in strategic planning, governance and financial management. 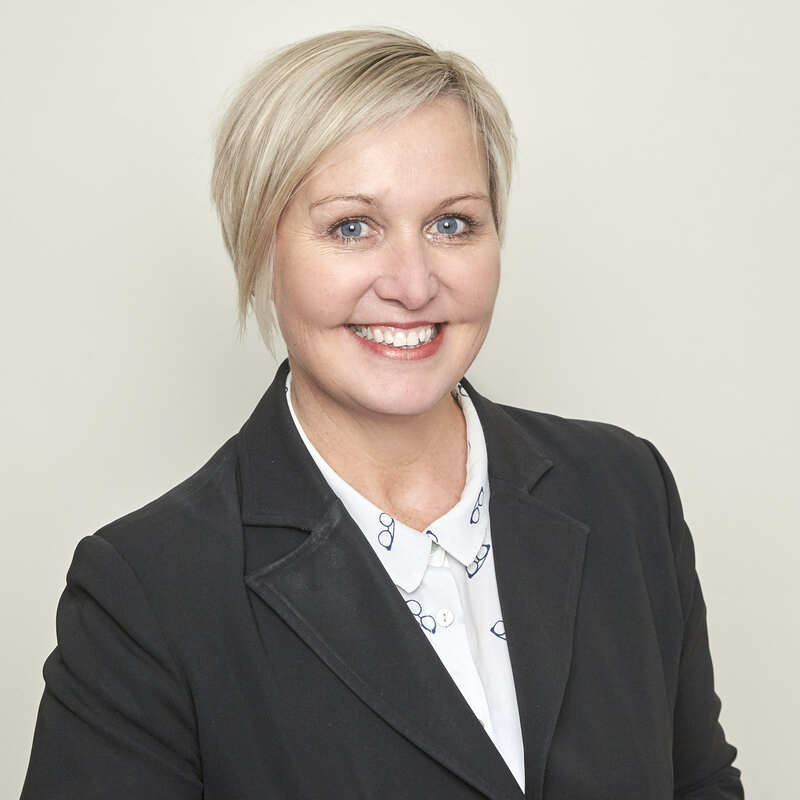 Jenny has her own business Jenny Gillam Consulting, working in both Talent Acquisition, Consulting and Executive Search and she is also the Chair of the Victorian Committee for the National Association of Women in Operations. Jenny has a Diploma of Management from Deakin University. Dione has over 20 years of senior management experience across the community sector. Currently Dione is the Executive Director, Corporate Services at the Mayflower Group. 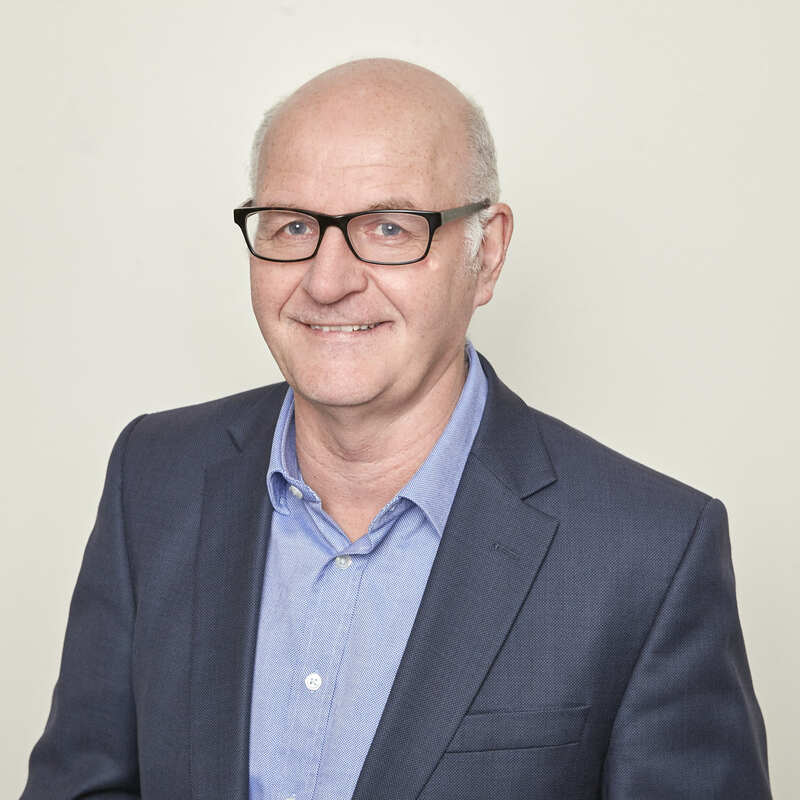 He has served as Chairperson and Treasurer of the Otago Multiple Sclerosis Association, on the Boards of Trustees of a number of schools, and as Deputy Chair of the New Zealand Federation of Voluntary and Social Sector Organisations. 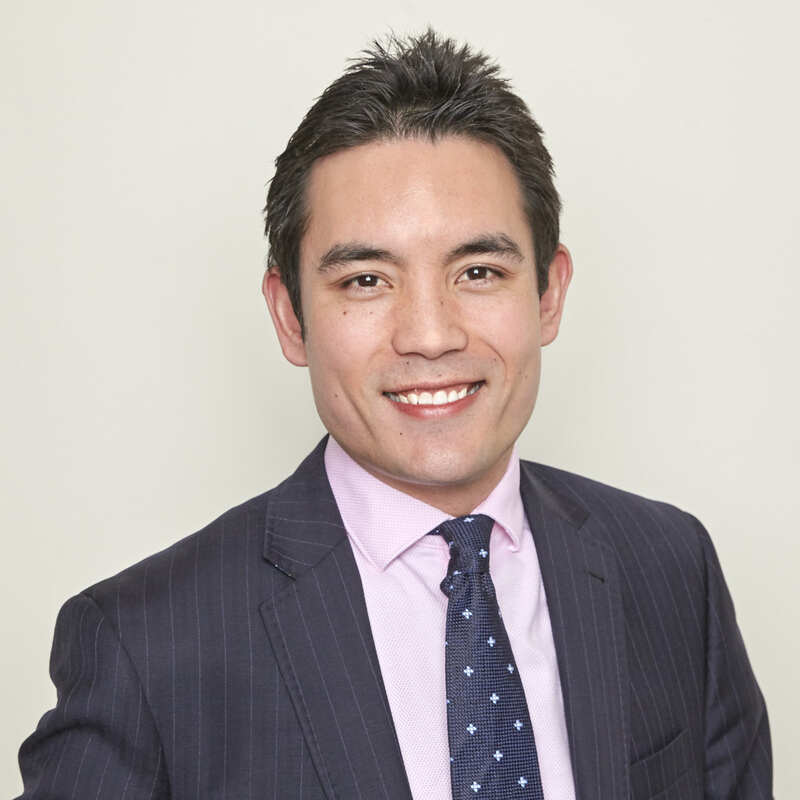 Dione has a Bachelor of Commerce from the University of Otago, a Master of Business Administration from Henley Management College, and is a Graduate member of AICD. Cameron is a Partner at Ernst and Young with an extensive background in financial, economic and strategic advisory services. He works on a portfolio of projects focusing on the health & human services sector relating to organisations, programs, infrastructure and strategic commissioning. Cameron has a Bachelor of Science and Commerce (Monash University), a Graduate Diploma in Accounting from Chartered Accountants Australia and New Zealand and a Graduate Diploma of Finance from Kaplan Australia. 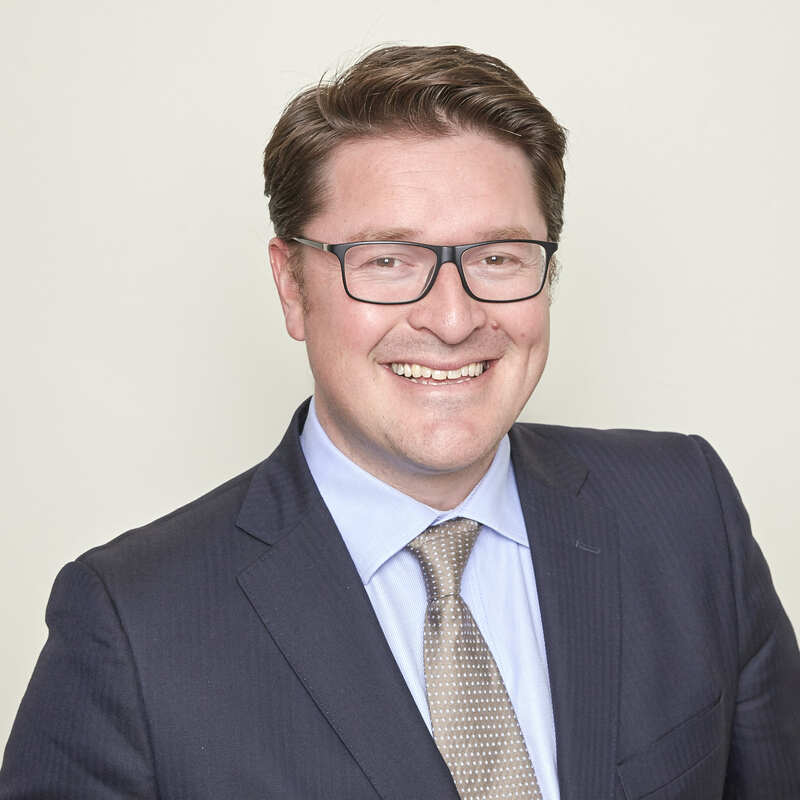 Ben is a Director at Ernst & Young and has experience working across a number of asset sectors and property markets for a range of banking, listed and unlisted property funds, private investors, developers, legal firms and government authorities. Ben has a strong affiliation with the not-for profit sector and has provided strategic property and commercial advice to a number of these organisations. This has included property reviews, portfolio and transaction strategies, due diligence assessments and capital mandates. He holds a Bachelor of Commerce and a Bachelor of Property and Construction from The University of Melbourne. Tony is the supervising Magistrate of the Victoria Drug Court, a division of the Magistrate’s Court of Victoria, that works with individuals with drug and alcohol dependency to improve community safety and reduce crime. Tony has been involved in major government submissions, research and reporting around law reforms for the sector. Before being appointed to the bench Tony was Managing Director of Victoria Legal Aid. He has over four decades’ experience in legal matters relating to drug and/or alcohol dependency, legislation, sentencing and supervision of drug and/or alcohol recovery treatments. 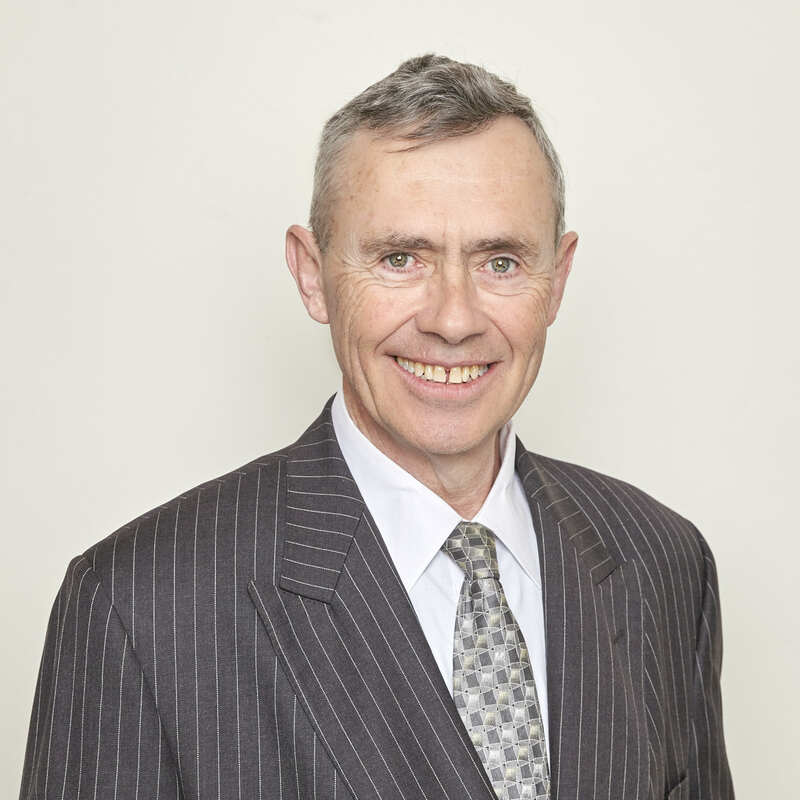 Tony holds a Bachelor of Law from the University of Melbourne. Sara is Senior Advisor, Corporate Affairs with MMG Limited. She has previously worked in senior roles with Sensis, BHP Billiton, Deloitte and the Victorian Building and Plumbing Industry Commission. She was an advisor to Senator Rod Kemp, Minister for Arts and Sport in the Howard Government. She holds a Master’s Degree in Public Policy and Management from the University of Melbourne. Andrea is Head of National Disability Insurance Scheme (NDIS) Transition at Melbourne City Mission. She started her career as a midwife and has extensive clinical and leadership experience across health, aged care and disability services. 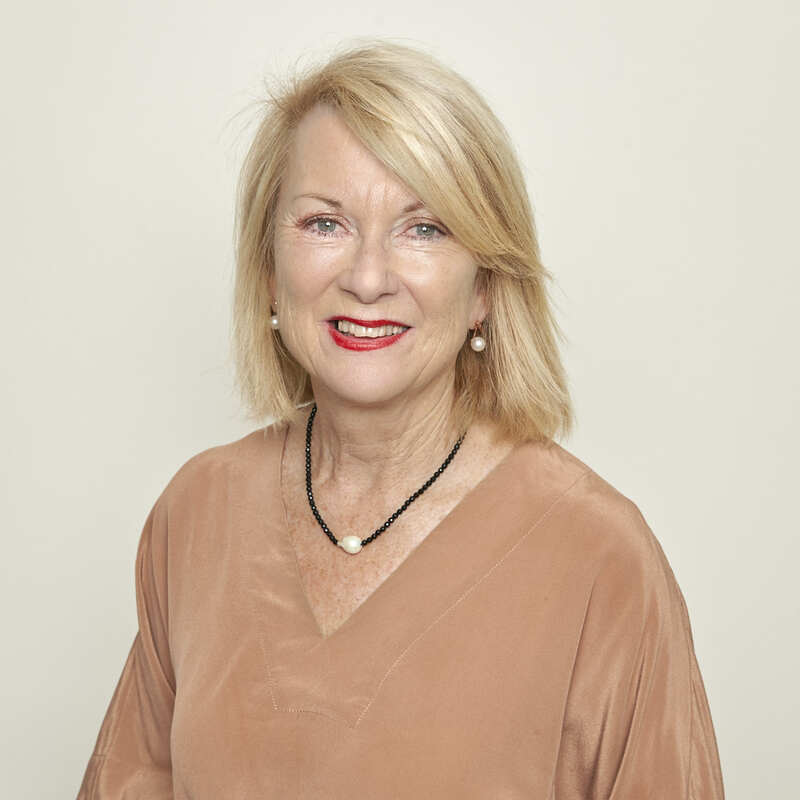 She has held roles in public, private and not-for-profit organisations in New Zealand and Australia. 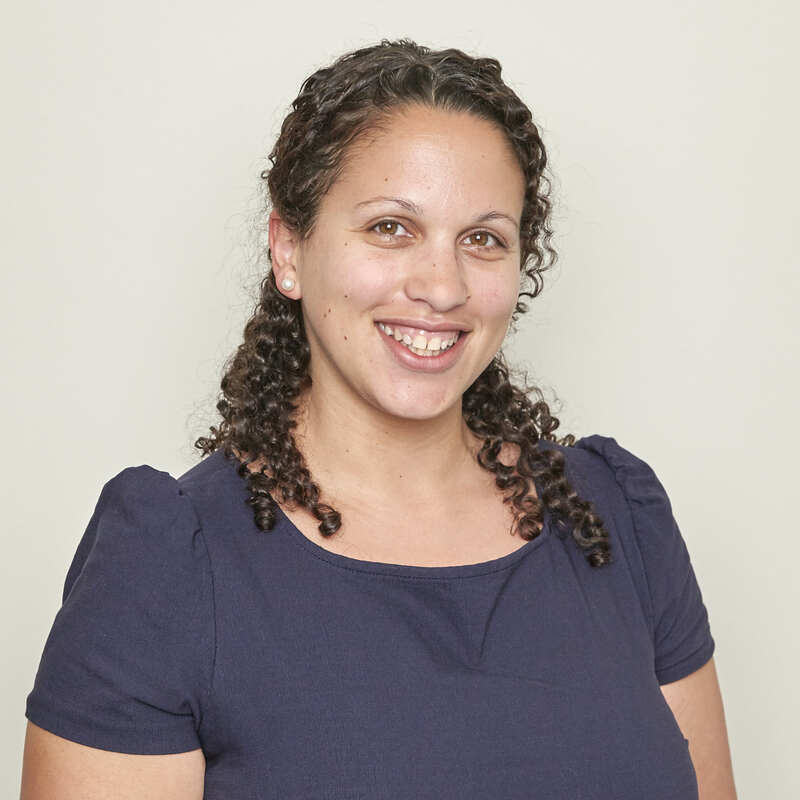 Andrea holds Post Graduate Diplomas in Heath Services Management, Rehabilitation and Women’s Studies and is currently completing a Masters in Management.